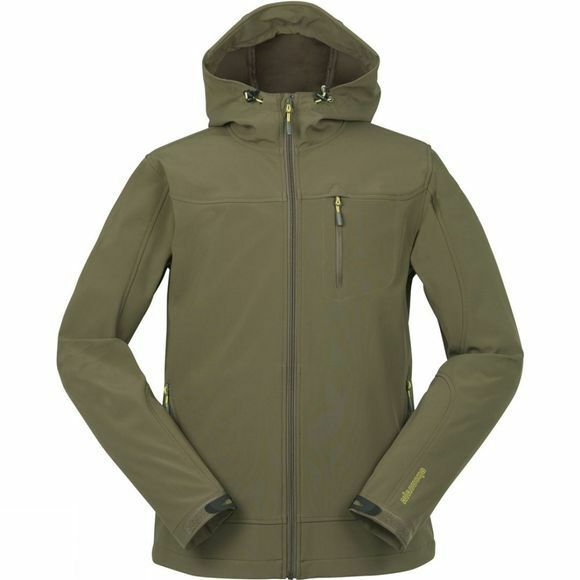 The Men's Calgary Softshell from Ayacucho is a great jacket for beginner to intermediate, hill and mountain use. The laminated softshell fabric combines a slight stretch with water repellency and breathability to keep you comfortable throughout your day. It also has a contrasting, brightly coloured inner which helps wick away any excess moisture from your skin to keep you dry and feeling warmer. 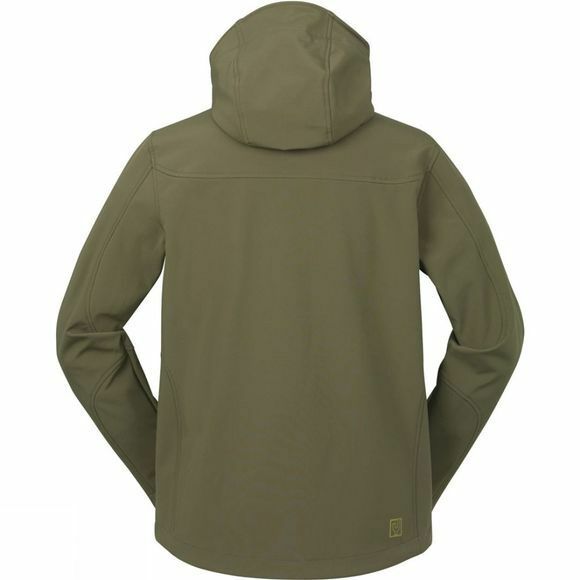 The peaked hood is fully adjustable with drawcords at both sides on the front as well as a drawcord at the back to create a snug, cap-like fit. This allows the hood to move with you giving you better protection from the elements and making sure that when you look around you can see what you intended as opposed to looking at the inside of your hood. A drawcord at the hem allows you to cinch the bottom of the jacket in to ensure you keep any unwanted, cold, breezes out. A great jacket for those not-too-hot-not-too-cold kind of days.